Books, serialized. 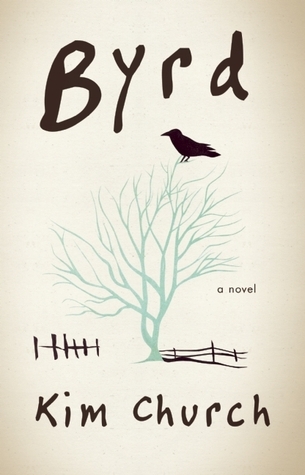 A discussion of Banned Books Week. And, Don't You Forget About The Immortal Life of Henrietta Lacks by Rebecca Skloot, and Persepolis by Marjane Satrapi. The first Booktopia, and the last. Reluctant re-readers reconsider. And we recommend Big Magic by Elizabeth Gilbert and Fates and Furies by Lauren Groff. 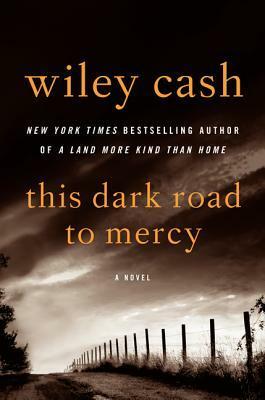 Live from Booktopia Asheville 2014, we're thrilled to present author talks from Kim Church, author of Byrd, and Wiley Cash, author of A Land More Kind Than Home and This Dark Road to Mercy. Both talks are incredible, and will make you understand why love both of these authors and their books so very much. 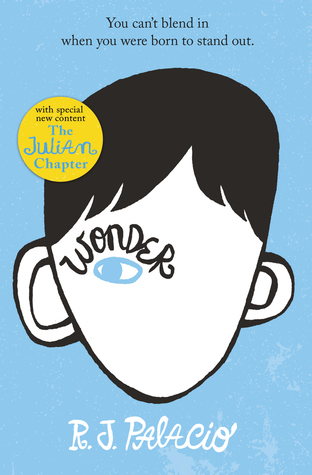 More love for Wonder, our BOTNS Bingo results, and two books we can't wait for you to read.